Cost: Free!!! Please sign up under the Class Sign Up section of the website! 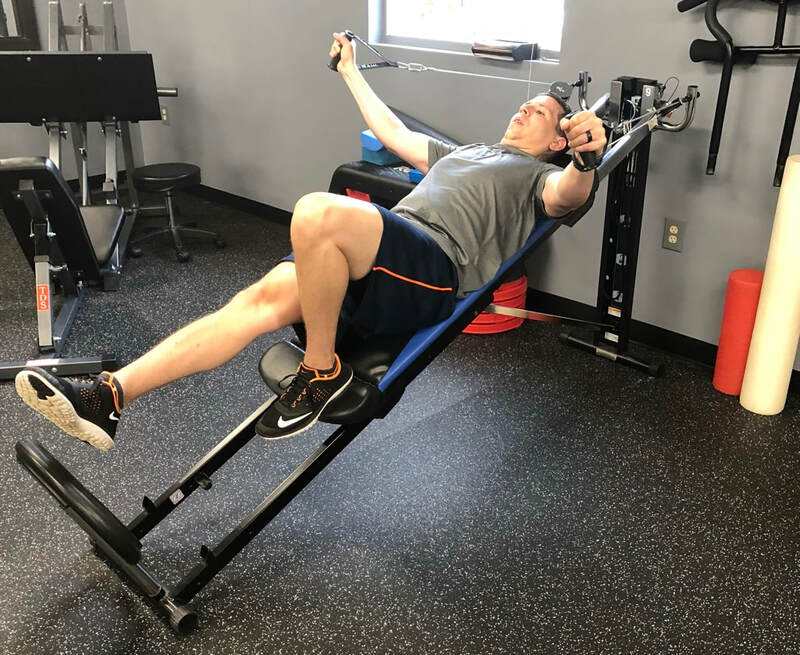 As Adaptive Fitness Trainers we provide premier safe and effective individualized fitness training for clients recovering from Stroke, Spinal cord injury, amputation, or any post operative surgical intervention. Nothing is for show, we utilize proven techniques to maximize outcomes. We have extensive experience working with spinal cord injury, stroke, amputee and geriatric clients, Cerebral palsy, Spina Bifida, Multiple sclerosis, Severe scoliosis, Rheumatoid Arthritis clients and the vision impaired. 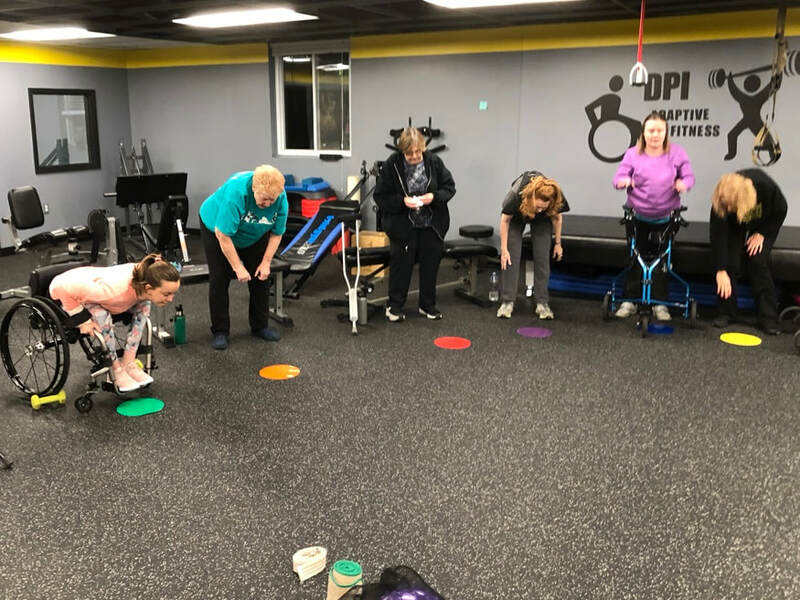 We often will collaborate with your physical therapist to maximize your outcomes by following specific exercise recommendations in our programming. Call or contact us to see how we can assist you in gaining strength, improving your flexibility, and emphasizing the Ability in disability. Program design- Established based off of agreed short term and long term goals with ongoing education and instruction for safe and effective workouts. $25-Myocycle FES Bike Assessment (30 minute education and instruction on use, measurements obtained for personalized rides-electrodes required and purchased separately) contact us to set up assessment! $15-Myocycle FES Bike Ride (60 minutes-requires assessment) contact us to reserve your bike ride! $50- Myocycle FES Bike Monthly pass (unlimited use during allotted time, this is a self pace set up and use of bike-no assistance from staff) contact us to reserve your times!